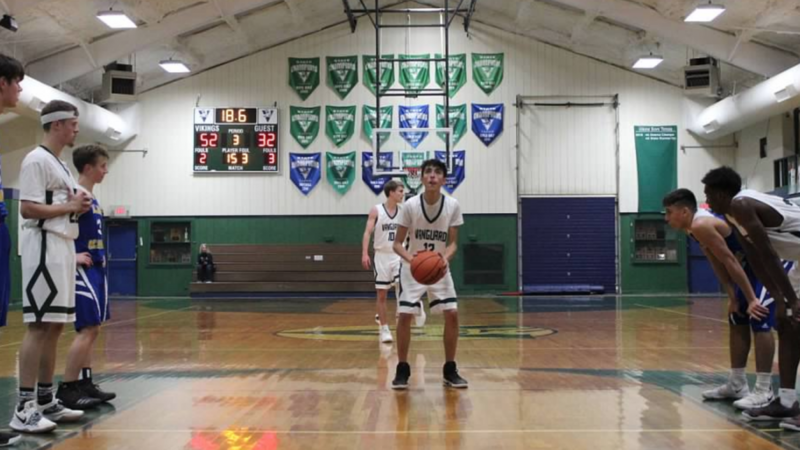 MS BASKETBALL Two of the Middle School Basketball teams opened their seasons in strong fashion, both starting the year off right with victories! The Girls Blue team started fast and never looked back, winning 37-21, led by Sophia Serr’s 13 points. The Boys Blue team led from start to finish, in a big win, paced by Aldo Ibarra’s 10 points. Both victories came over St. Mary’s West, so great start to the year for these two teams. They will resume action after the Thanksgiving Break. VARSITY BASKETBALL The Varsity Boys played its first road contest of the season, and extended the win streak to 2 games, with a 65-55 victory over Aggieland. Braden Black led the way with 24 points, while Elijah Wade and Carter Boehm added 13 and 10 to the effort. The win puts the Varsity Boys at a 2-0 start to the young season, and they will pick back up when we return from the Thanksgiving Holidays. Great Job to all of the basketball teams this evening! Waco Tribune Article – State Tennis Champs! Boys 4A Tennis State Champions!